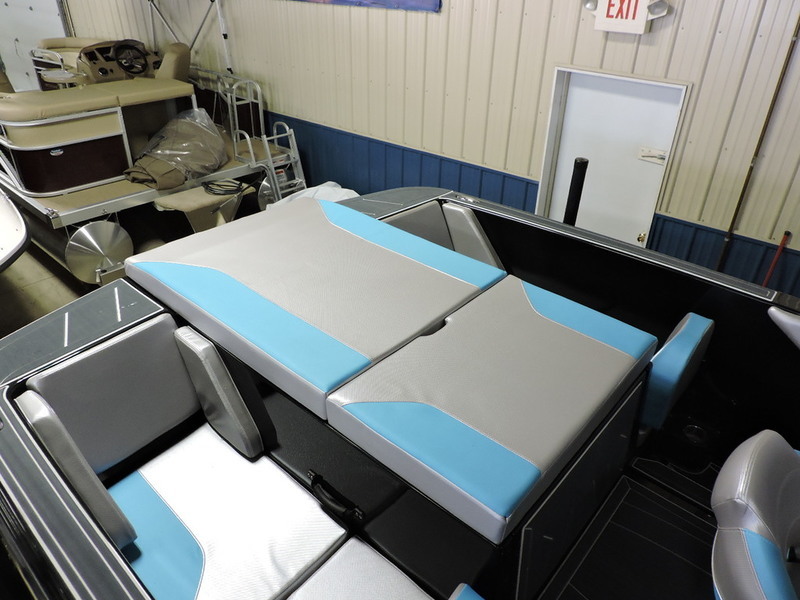 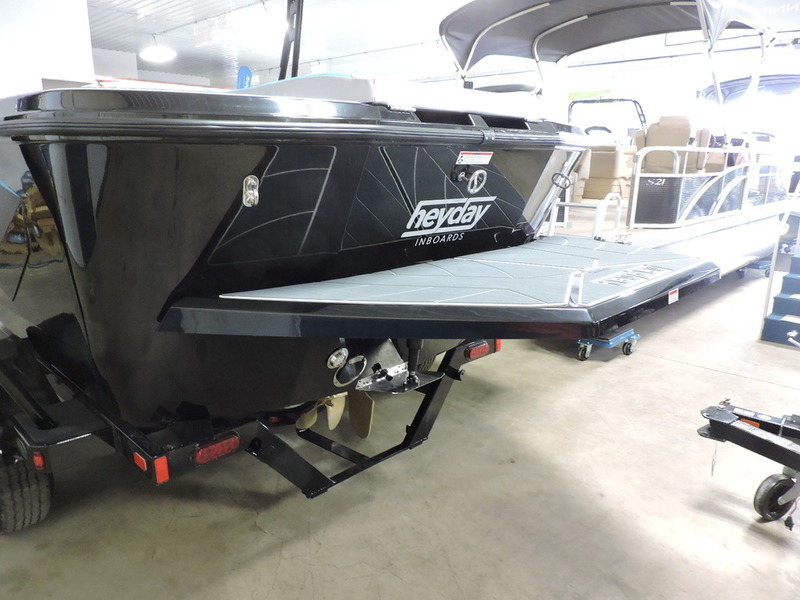 2017 WT-1 HEDAY, BLACK HULL,IMPULSE BLUE, WAKE TOWER, BALLAST TANKS, 350HP CRUSADER INBOARD V DRIVE ENGINE, SINGLE AXLE TRAILER, FULL COVER, MAT FLOORING, SWIM PLATFORM, BLUE GRAPHICS. 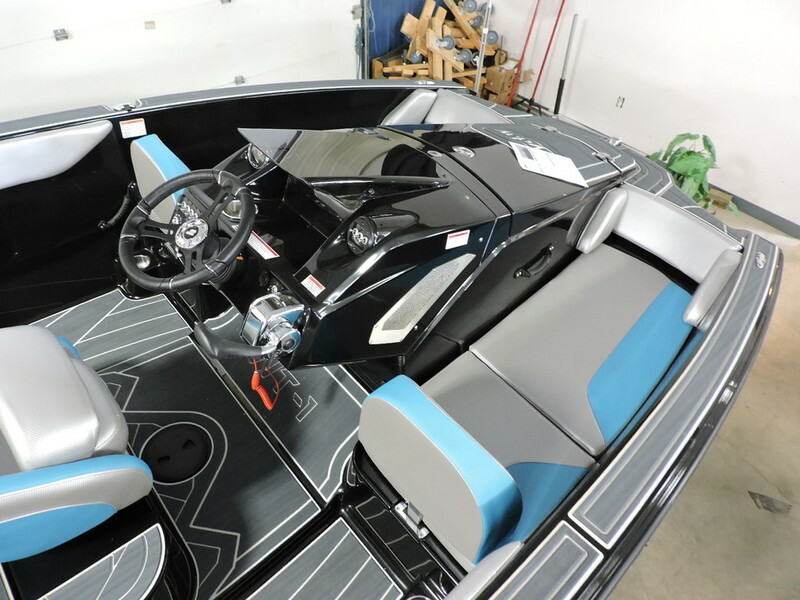 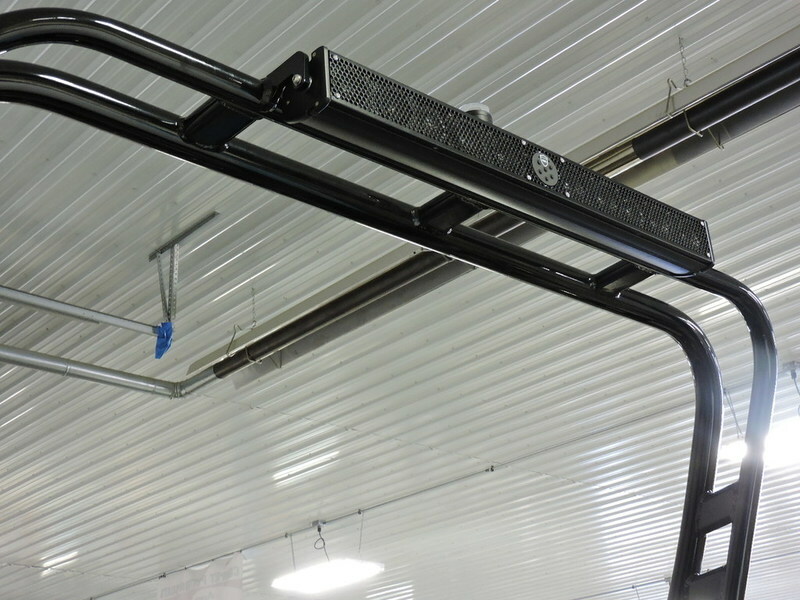 Shopping for a serious wake board boat today can be frustrating—especially when you look at the price sticker. 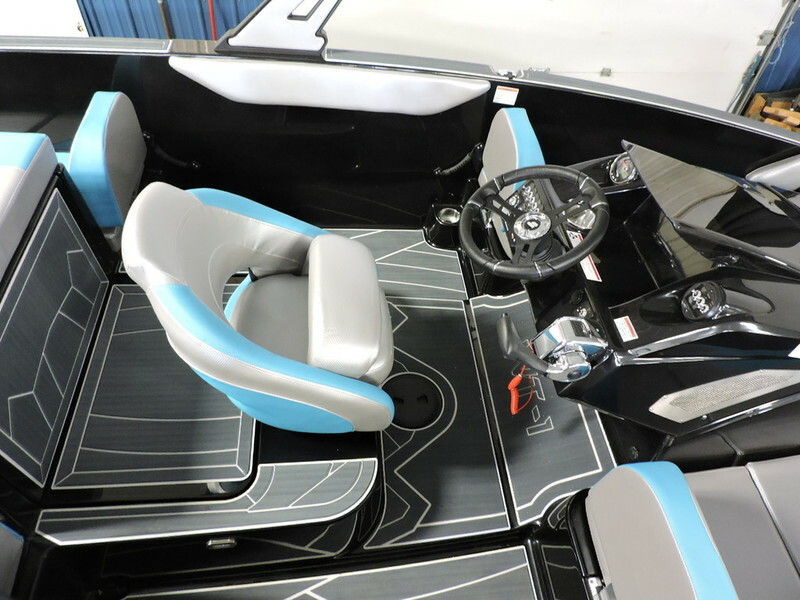 Our new Heyday models are here to bring you relief from all that, all while delivering a purpose-built, performance-minded boat with everything you need, and nothing you don’t. 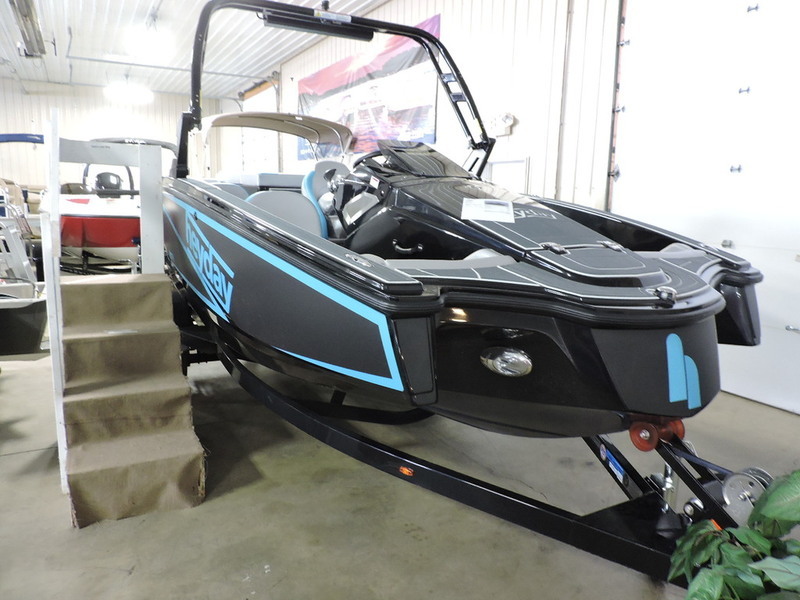 The WT-1 and WT-2 are a pair of the most value-oriented, technically-advanced wake sports boats you’ll find anywhere. 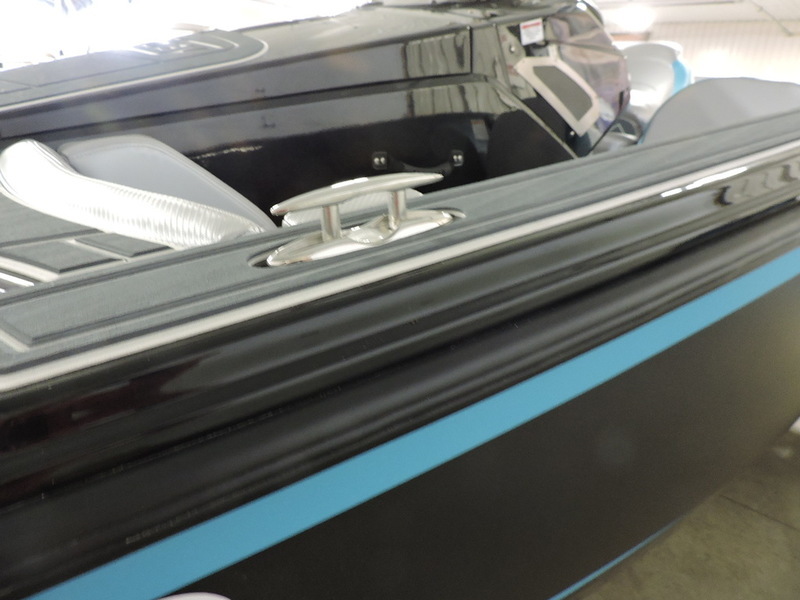 And now that you’ve found them, it’s time to rip it!